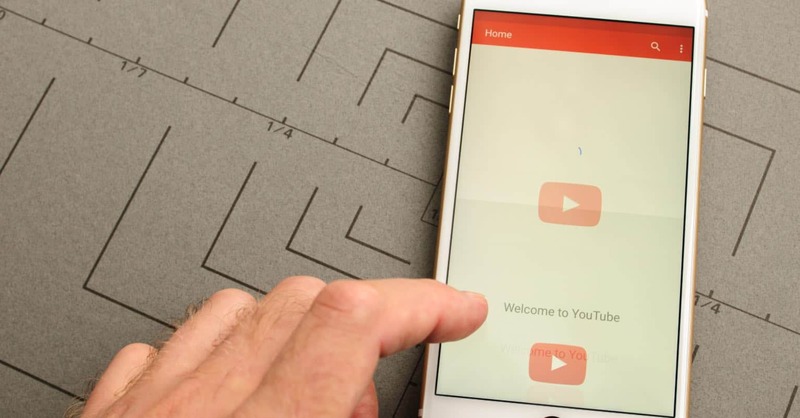 Back in 2013, it was very easy to Play YouTube Videos in The Background on Android or iOS and minimize it to work on another application. However, with the Launch of the YouTube Music and YouTube Red service, Google has changed everything for the YouTube application on mobile devices. Natively, now you cannot play YouTube videos in the background on Android Phone unless you have a subscription for the YouTube Red which is $9.99/month and promises to provide Ad-free music videos, background playing ability on mobile devices and access to a vast library of music from Google via Google Play Music. However, there are some ways by which you can skip and play the YouTube videos in the background on Android without paying anything. So, in order to play YouTube videos in the background on Android, there are four ways. The first is using the YouTube music or YouTube Red service while the second is using the third party application “Awesome Pop up Video” from the Google Play Store. The third one is using the Mozilla Firefox on your Android device rather than Google Chrome or YouTube Application to play the YouTube in the background and the last one is using the Xposed module which is only available for the rooted Android Devices. Here’s how you can use each and every method to Play YouTube Videos in the background on Android devices. This is probably the best and easiest method to play YouTube Videos in the background on both Android or iOS devices. This services will also help you to watch YouTube videos on a computer without any prior Ads, however, it will cost you a lot of money [$9.99] every month. 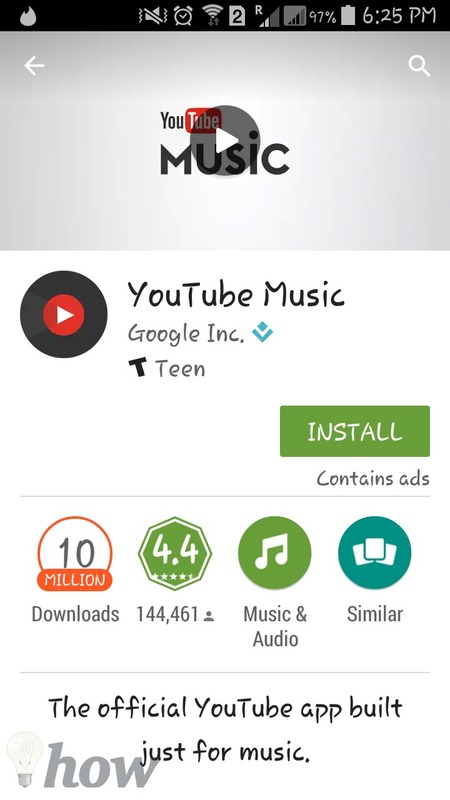 You can also use the YouTube music application from the Google Play Store to get the YouTube Red subscription. 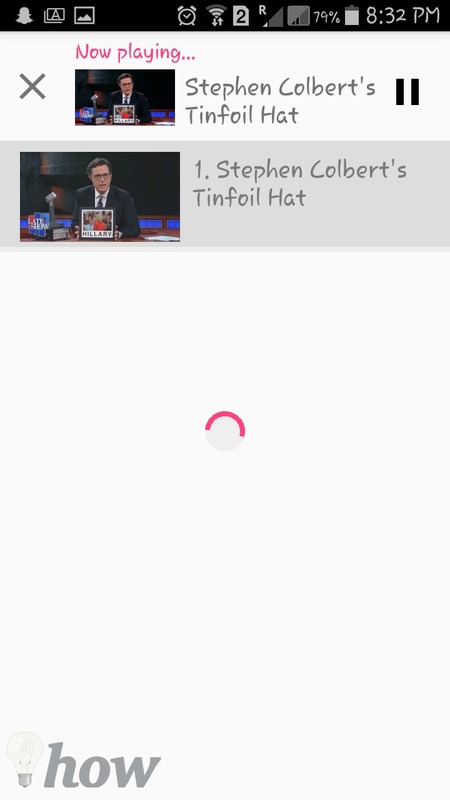 Unlike YouTube Red service, it is a simple application which will actually add a small video on your Android Device’s screen. Basically, It does not provide the perfect way to playback the YouTube videos in the background, but it still provides a reasonable solution to operate another application while watching a music video or listening to a track in the YouTube. 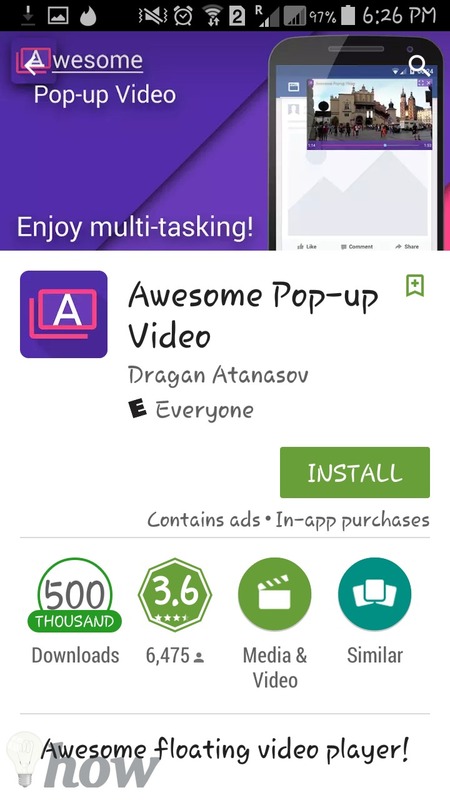 Go to Play Store from your Mobile device and search for “Awesome Pop-up Video”, click on “Install” and get this application on your device. 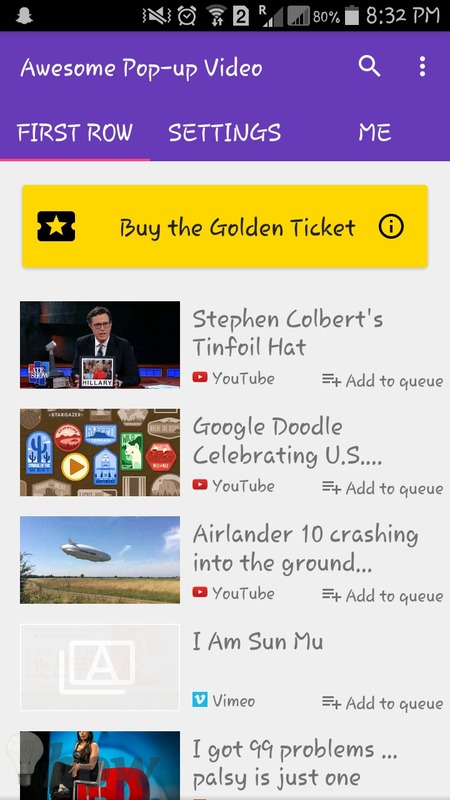 This application provides two ways to watch the YouTube videos, you can either search for a particular video or can play one from the suggestions. 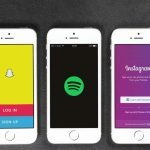 Apart from this, it will also let you sign in to your YouTube account, so, you can listen to the music that you have already liked or can play a particular playlist on your Android device. Once you will click on a video, it will process the video and a separate pop-up will be shown on the screen. 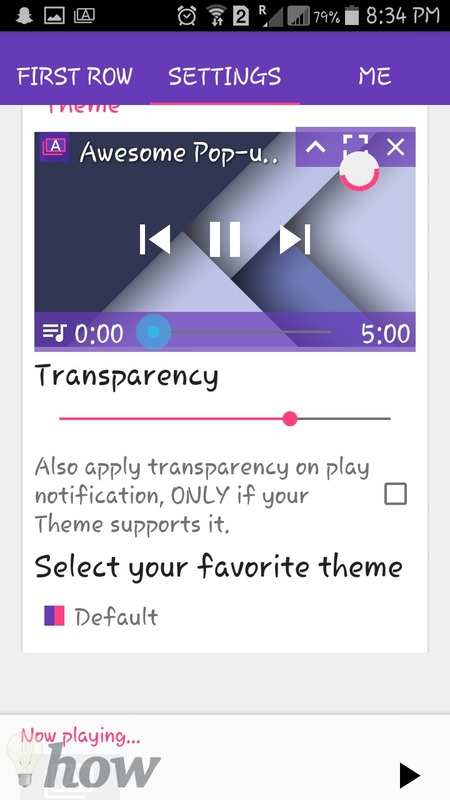 This application also provides different settings to change the theme and set the transparency for the small video window. Although Mozilla Firefox does not look like a proper solution, yet it still works like a magic. Being an open-source web browser, you don’t have to worry about anything. Normally, the Mozilla Firefox does not support the playback in the background but there is this neat trick to play the video in the background. Download and Install Mozilla Firefox browser on your Android Phone from Google Play Store. After downloading the application, launch it and go to “Youtube.com” on Mozilla Firefox. Once the website is opened, search for your favorite video. After opening the required video, click on the “Options” button and “Request for Desktop Website”. Although this will launch the desktop version of Mozilla Firefox but you can minimize the browser and the video will still be played in the background. This trick also works on the iOS Devices. Rooted Android devices are always at the edge of more benefits as compared to the non-rooted devices as the users of former Android devices can always modify their devices as the want. First of all, you will need to install the Xposed Framework on your Android device. Before you begin, make sure to check the “Unknown Sources” to install third party applications on Android devices. You can do that by navigating to the Settings of your Android device. After enabling the “Unknown Sources”, Click Here and download the framework. Copy the. Apk file and install it on your device. Once the framework is installed, launch it and click on the “Module” and look for the desired modules for your device. You will need the module for YouTube, scroll down to find that module. Now, install it on your device, you can also find your modules later in the “Download” section in the Xposed Framework. Read also: What the difference between Rooting Android and Jailbreaking iOS is? Every method has pros and cons, YouTube Red is great but expensive, Firefox is free but will not work on YouTube application and for Xposed, you will need to root your Android device which is difficult for most of the users. 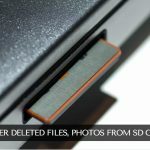 Have something to add to this article? Let us know in the comments section below.